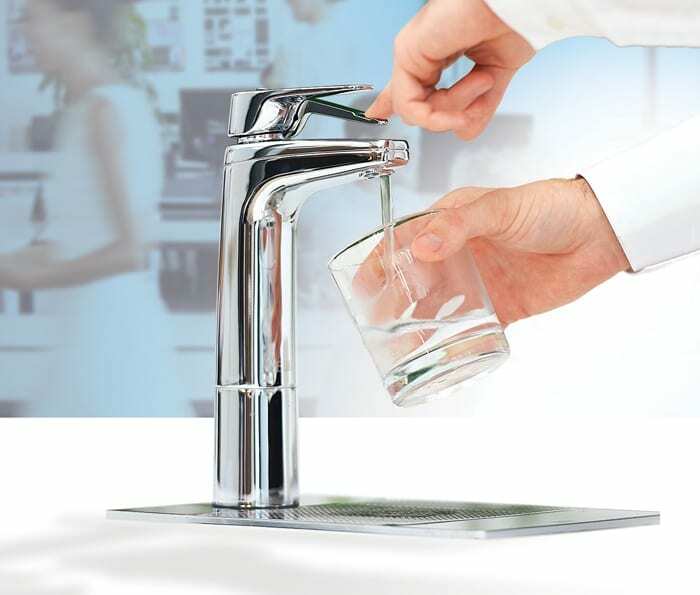 Manufactured in our state-of-the-art Melbourne facility, our water dispensers feature the latest technology and designs. With the backing of an international network, Billi Australia has superior service and support for all commercial and residential customers. Reduce your impact on the environment with water & energy savings produced by Billi systems. Our technology recovers & reuses energy to preheat the boiling water within our systems. For a sustainable water dispenser in Australia, look no further than a Billi system. To learn more about one of the best international water dispenser companies, read our full history with Australian manufacturing & international expansion. Whether it’s for commercial or residential purposes, we have the solution for you with our SPEC Generator. Try it today, or call us on 1800 812 321 for personalised advice.